Ogee Icons by Laura May is our winner! We are excited to announce the winner of our Betabrand Double Take Design Challenge: “Ogee Icons” by Laura_May! The Design Challenge winner of our Betabrand Double Take Design Challenge received a $500 Betabrand shopping spree. 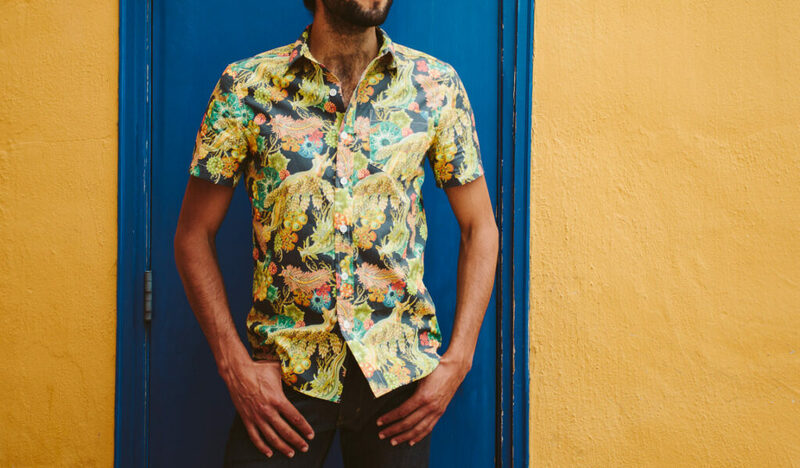 All top 15 popularly-voted designers win a featured slot in Betabrand’s Betabrand Think Tank for a chance to have their design voted onto garments for men and women. 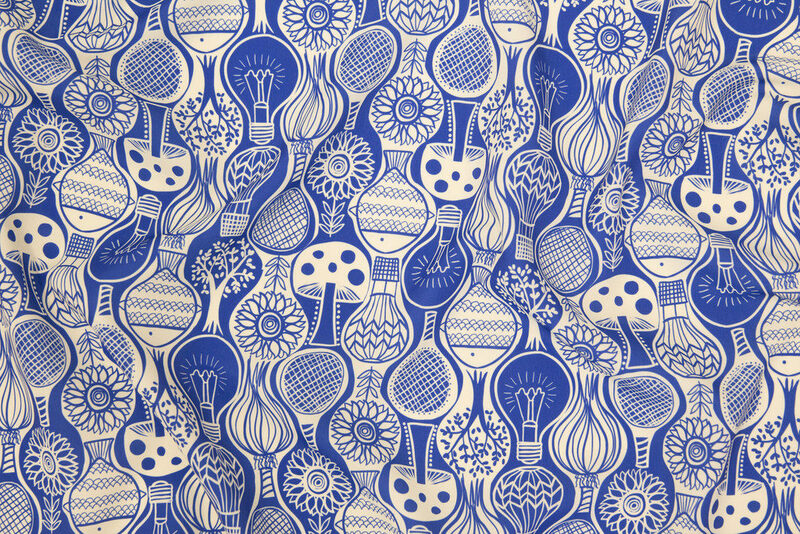 All entrants voted into the top 15 also received $50 in Spoonflower credit. Check out and congratulate the entire top 15. Hello Designers! Voting is officially open for our June challenge, so we’re excited to present a sneak peek of next month’s “tricky” theme! 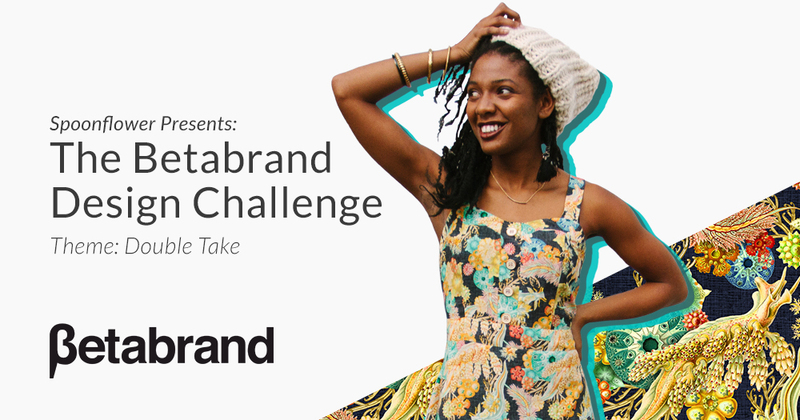 We’re thrilled to partner with Betabrand for our Double Take Design Challenge. Betabrand is a crowdsourced, crowdfunded clothing company based in San Francisco that specializes in clothing that does double duty (Dress Pant Yoga Pants, anyone?). We’re teaming up to find designs that are not quite what they seem at a first glance. 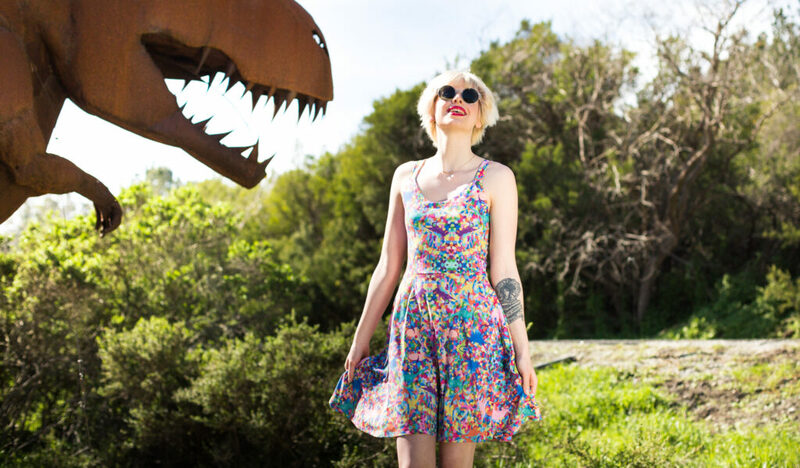 To get your creativity flowing, we’ve pulled together some examples of super fun garments produced by Betabrand that invite a second glance (and plenty of compliments!). Take a peek, and if you’re looking for even more inspiration, head over to our Double Take Pinterest board!